I recorded me DJing the Lane College Homecoming Pajama Jammy Jam. 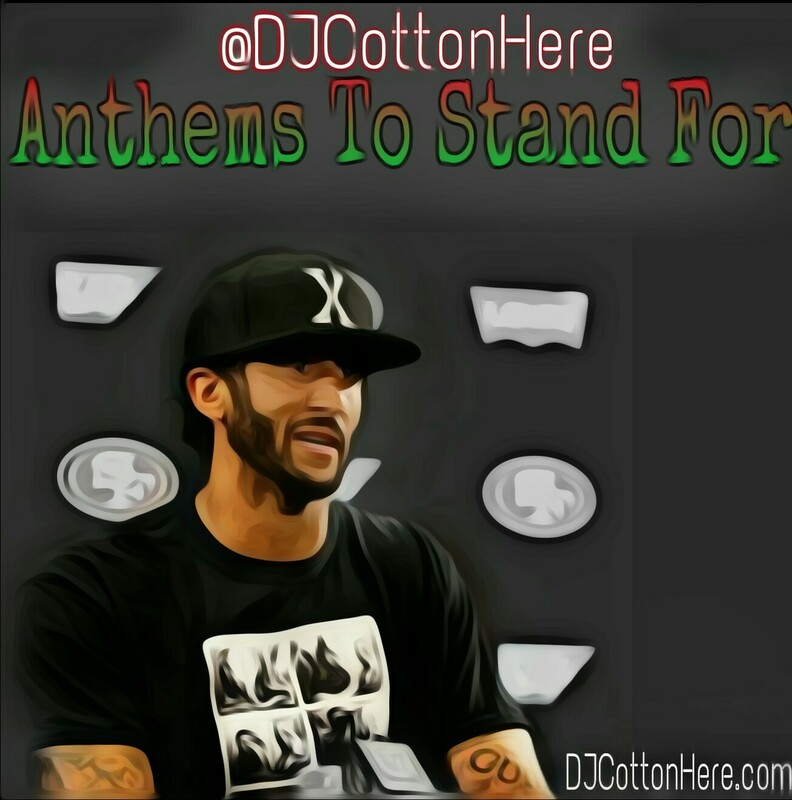 The first part starts with the twerk session warmup and when we started the turn up! The second part is when I showed mad love to Detroit, Chicago, Milwaukee & Memphis. Then I hit em with a fie slow jam and throwback R&B set! COTTON DUZ IT! 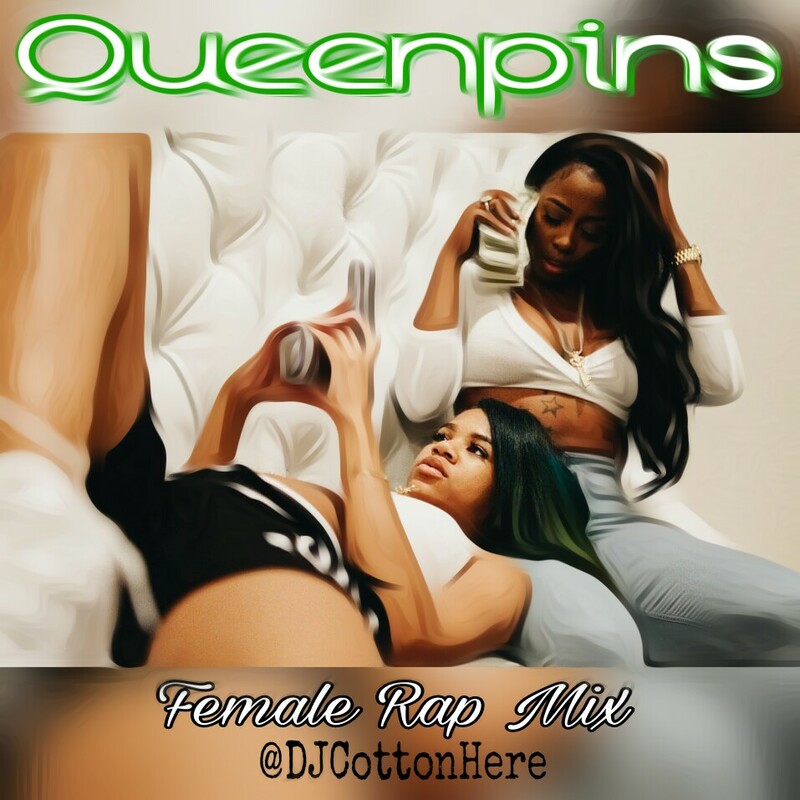 These some of the dopest new female rap artists out. 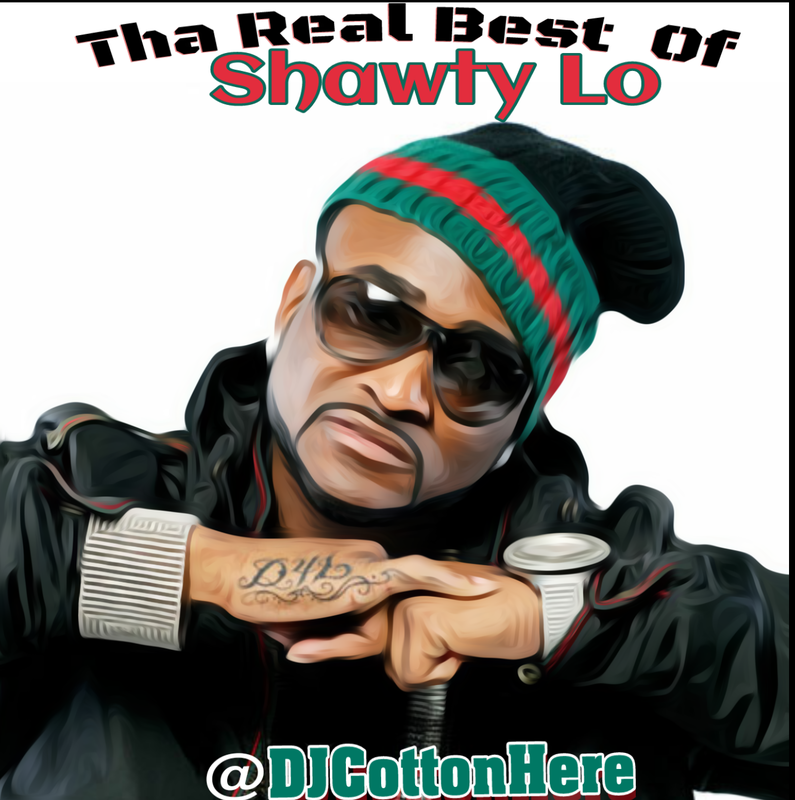 I had to do a mix for Shawty Lo. Units In The City was the hottest album out when I first started DJing parties.